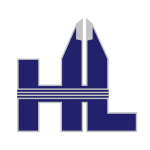 Facilities - HL Precision Manufacturing, Inc. Overall, HL’s state-of-the-art facilities contains 85,000 square feet combined space and are fully climate controlled. Conveniently located within one to three different interstate highways— I-74, I-72 and I-57— HL’s facilities are approximately two hours from Chicago, Indianapolis and St. Louis. 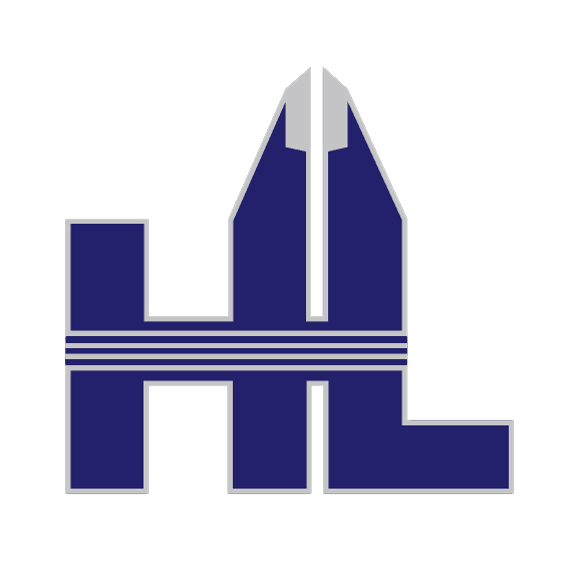 HL’s second location is located at 310 W. Division Street, Fisher, IL 61843. With 37,000 square feet, this facility is home to HL’s sheet metal fabrication, assembly, welding, wet painting, powder coating and wire EDM.